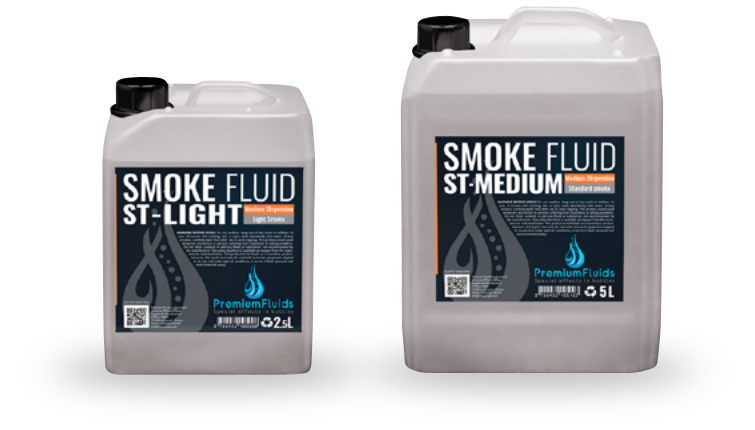 Ready to use and professional quality smoke fluid, easy to use for your customers, this fluid guarantees efficiency provided for your events. The liquid is compatible with most machines on the market. 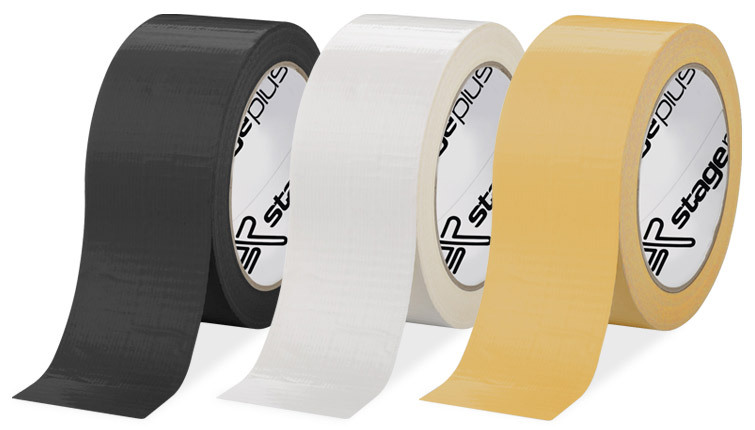 Our smoke fluid is available in several levels and fits with the density you choose. 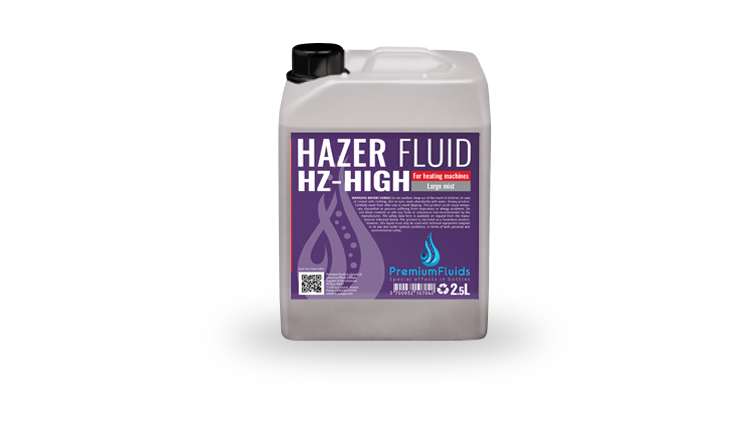 Ready to use and professional quality hazer fluid, easy to use for your customers, this fluid guarantees efficiency provided for your events. the liquid is compatible with most machines on the market.